Quality You Expect, Prices You'll Love. 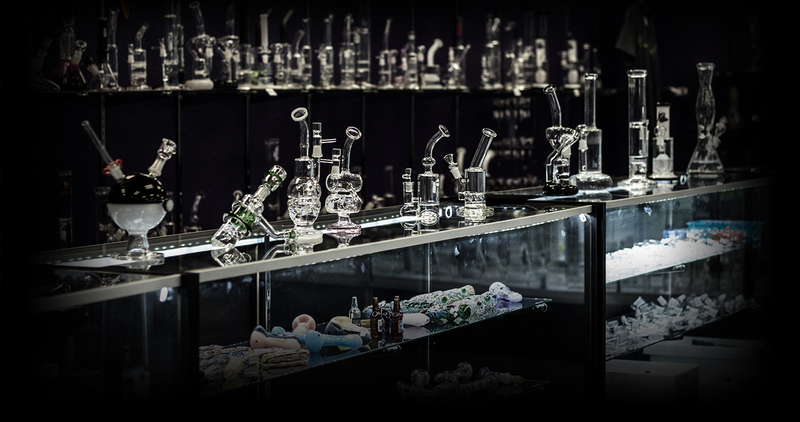 Stop by and see our huge selection of glass! 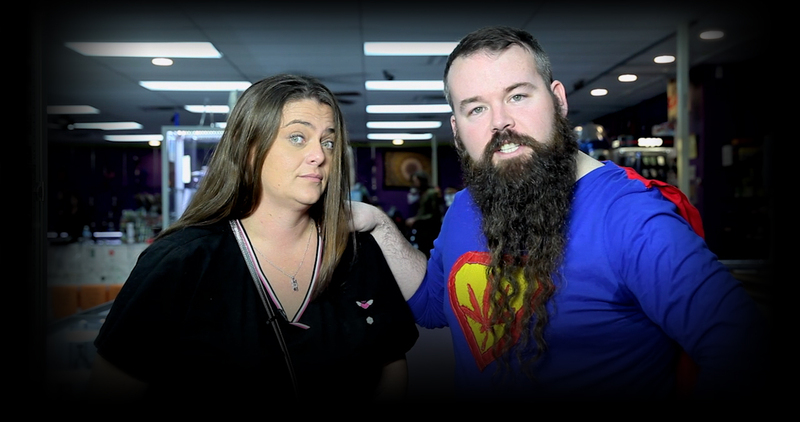 Watch Our PSA Entitled "What NOT to Say in Texas Smoke Shops"
Watch Our New Video Featuring Belly Dancer Amber Compton! Have a Drug Test Coming Up? Watch This Video! Welcome to Hempy’s Emporium Smoke Shop! 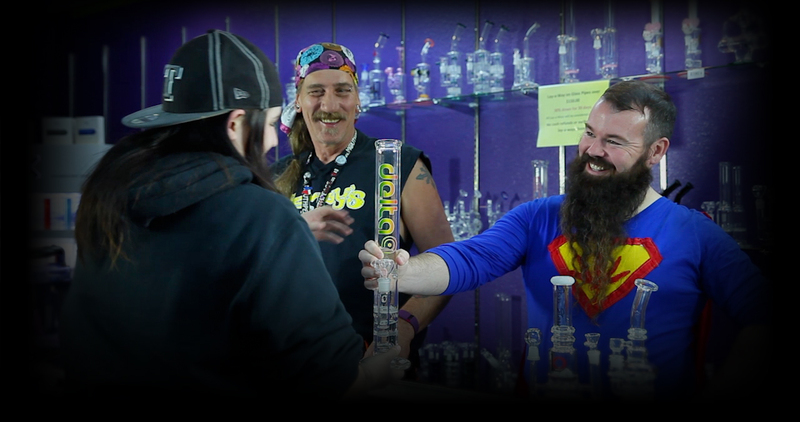 Located in the heart of the DFW Metroplex in Arlington, Texas, Hempy’s is the premiere smoke shop for activists, casual hobbyists, collectors, enthusiasts and connisseurs. We carry only the finest glass, hookahs, organics and novelties. 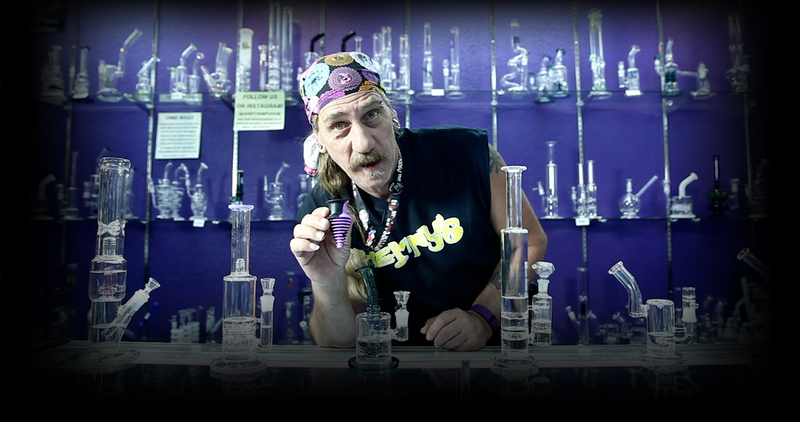 We actively support local glass blowers and offer discounts to DFW NORML Members, Military Personnel and UTA Students. Hempy’s hosts numerous customer appreciation parties and regularly attends local activists events and marches.